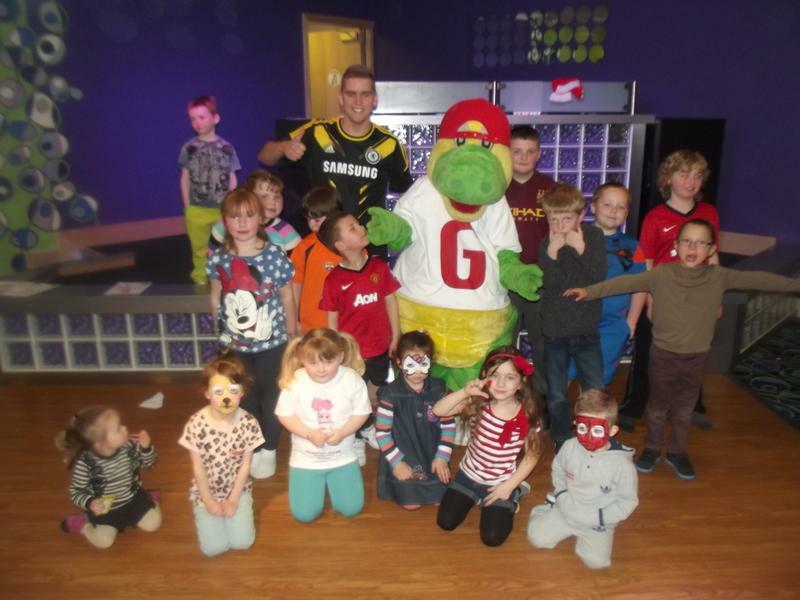 Grunty's Fun Club is the children's activity club available on Windy Harbour, Newton Hall and Broadwater Holiday Parks. 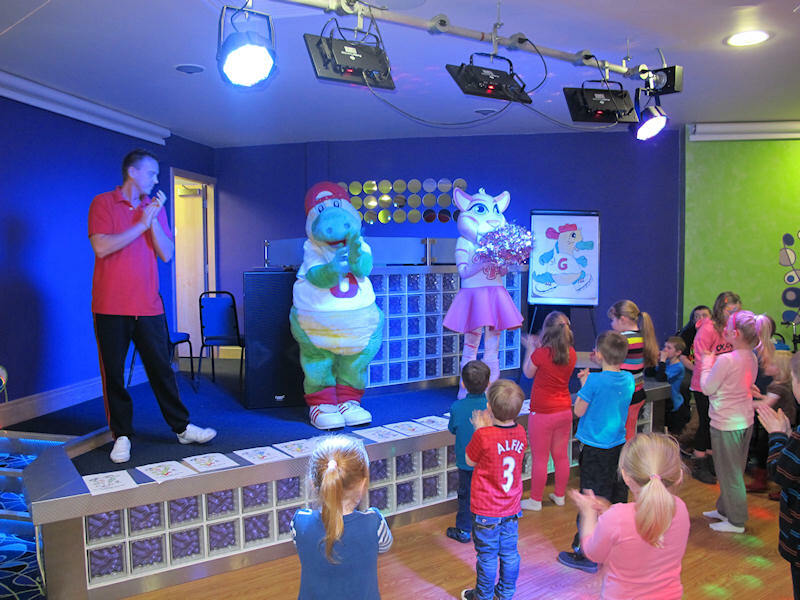 Featuring the lovable and cuddly Grunty the dinosaur and his cheer leading, sabre-toothed tiger girlfriend Pom Pom, the club has lots of fun and interesting stuff to do for kids of all ages! 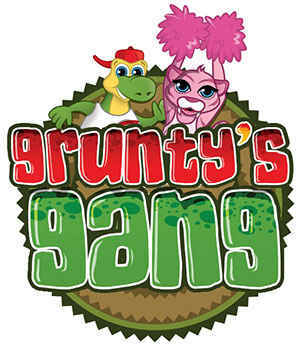 For the younger children there is Grunty's Gang and for the 11-17 year old' there is the Action Zone. During high season we have a daily programme of entertainment to keep your children entertained and throughout the weekends during low season. 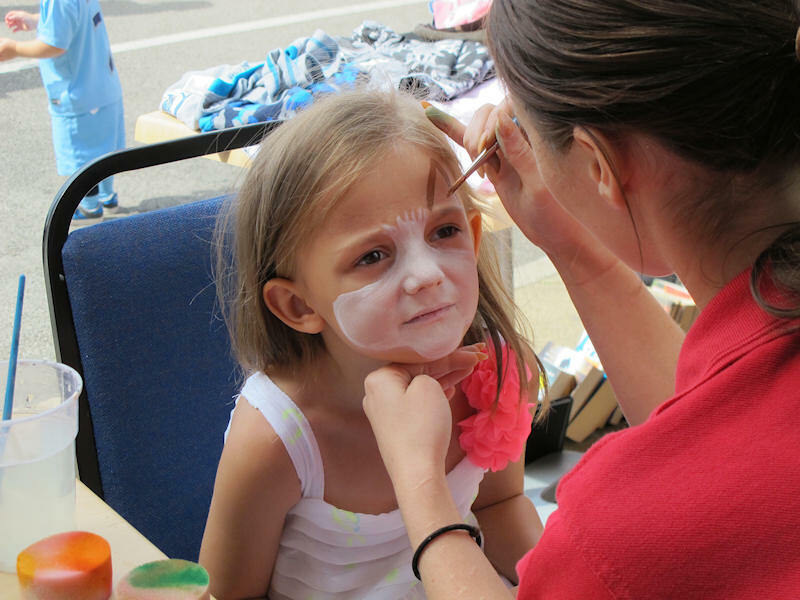 At Partington's we recognise that happy children mean a happy holiday so our team of dedicated team will always go that extra mile to ensure your children are entertained, whatever the weather! 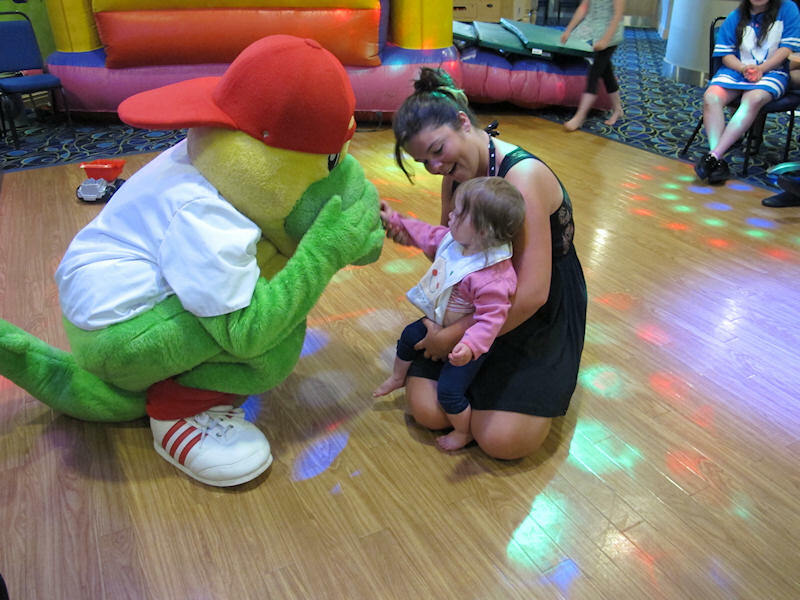 It's important to note that your children remain your responsibility at all times whilst on the park and therefore you must accompany your children whilst they use the facilities of Grunty's Fun Club.